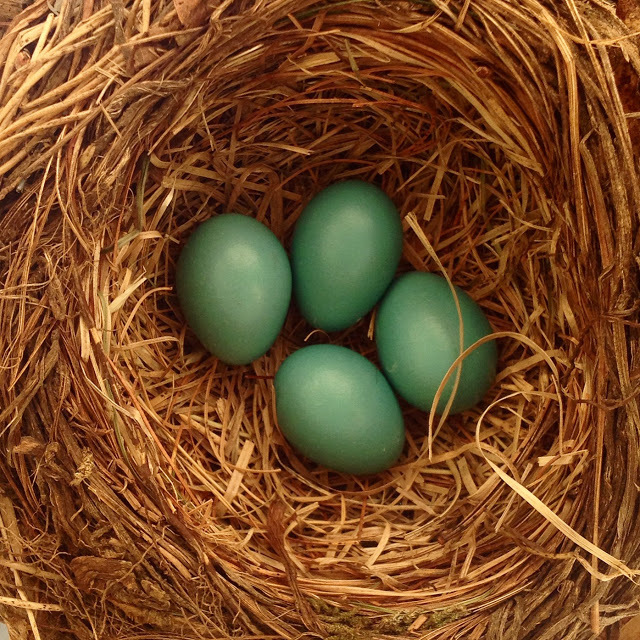 Earlier this week, I stumbled upon this lovely robin’s nest. A robin must have felt safe and stealthy made a nest in the top of my garden umbrella. A few days ago, I went to take the umbrella down because of an approaching storm. I suddenly realized that I couldn’t. 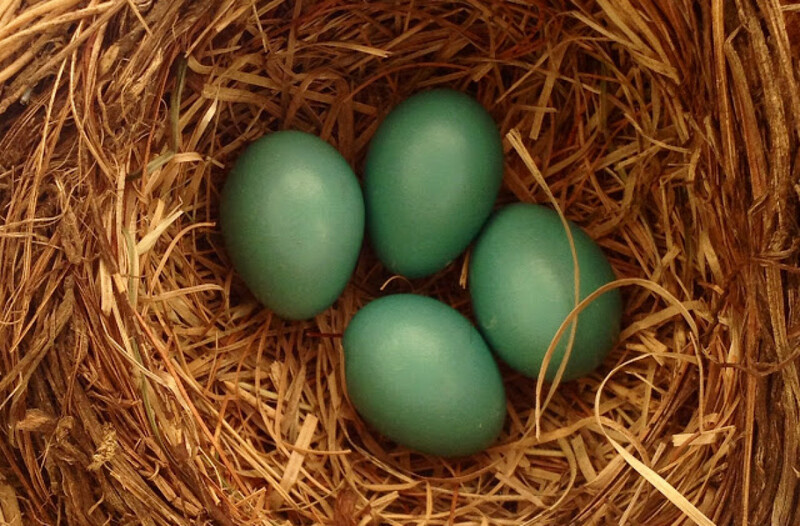 A nest with a single blue egg was perched under the safety of the umbrella.